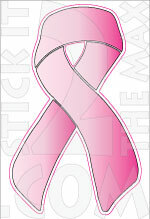 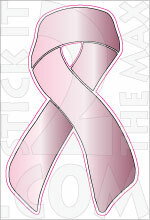 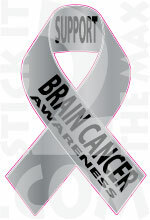 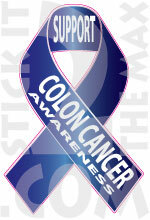 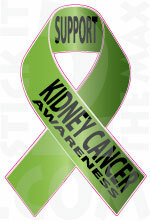 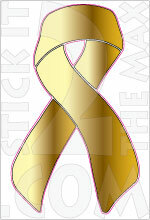 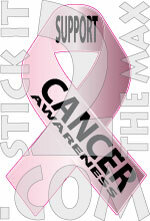 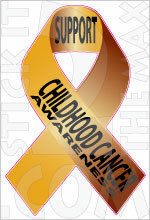 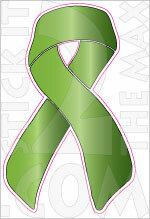 SHOW YOUR SUPPORT WITH EITHER REGULAR VNYL OR REFLECTIVE VINYL AWARENESS RIBBONS FOR MANY CAUSES IN MULTIPLE SIZES. 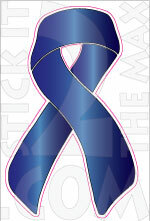 CAUSES NOT SHOWN CAN BE ACCOMODATED, ALL RIBBONS CAN BE PERSONALIZED. CONTACT US AND TELL US YOUR REQUIREMENTS. 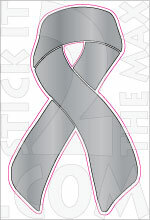 THE HELMET SIZE STICKER IS PERFECT FOR ALL TEAM SPORT HELMETS, USE THE SMALLEST REFLECTIVE SIZE FOR YOUR MOTORCYCLE HELMET SHOWING YOUR SUPPORT AND GIVING YOU AN ADDED MEASURE OF SAFTEY FROM INCREASED VISIBILITY IN LOW LIGHT OR DARK SETTINGS..